A support group for Rt. Hon. 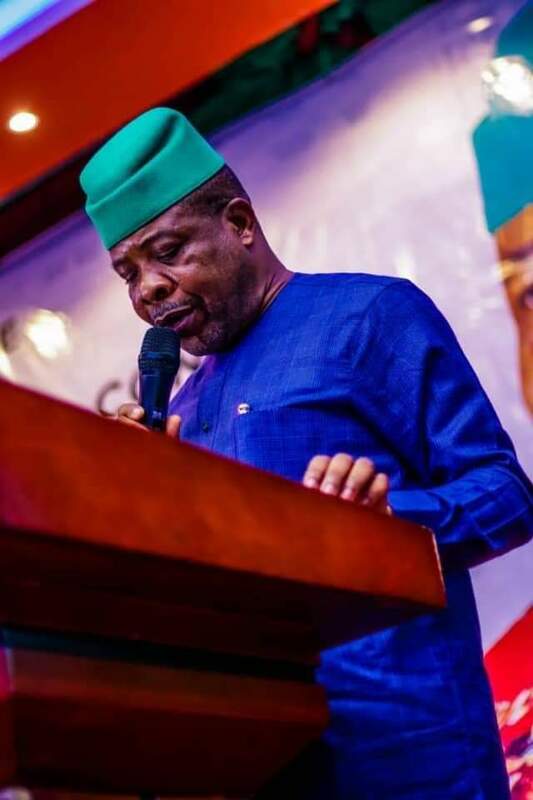 Emeka Ihedioha on good governance has assured Imo people that the governor elect will deliver on his campaign promises when he assumes office. 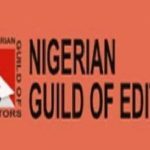 The group which staged a peaceful protest in Owerri, on Tuesday also thank Imolites for voting enmass for their principal in the just concluded governorship election in the state. 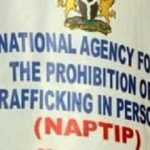 Speaking on behalf of the group, Hon. Bolton Igboanugo, State Coordinator of the body, Prince Edet Ekwe, Co-Cordinator, Comr. Jerome Nnadozie, Converner and Comr. 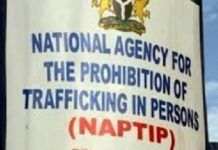 Basil Okeoma, former Task Force leader, Nigerian Union of Road and Transport, Owerri Municipal, also expressed optimism that Ihedioha would prioritize efforts aimed at addressing the yearnings of the people. 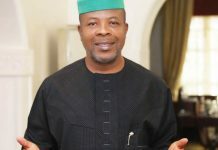 The group also said that Ihedioha’s victory is one for the entire Imo people and would chart the way forward for the state. 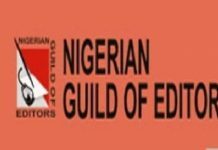 They has expressed satisfaction with the outcome of the 2019 general elections in the state, stressing that under the incoming government, standard social infrastructures, quality health care, effective security, people oriented policies among others would be achieved. 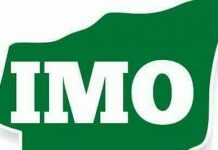 They finally appealed to Imo people to exercise patience and collectively support the incoming government for the overall betterment of the people and state at large. 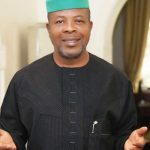 Igboanugo said, “It is our expectations that he (Ihedioha) will deliver on his campaign promises to the people. We trust him based on his antecedents and pray that he do well to address the immediate needs and yearnings of the Imo people. Ekwe added, “We decided to come out today having seen the massive support given to Rt. Hon. 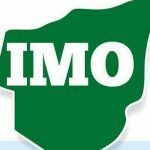 Emeka Ihedioha by Imo people, in the last governorship election, to say thank you to Imolites. “Equally, we want to assure Imo people that Ihedioha we know will not disappoint. He is the kind of governor that is always willing to meet the people’s aspirations and wants. “So we appeal that Imo people should exercise patience with him and collectively support him. We can assure them that he will deliver on his campaign promises.